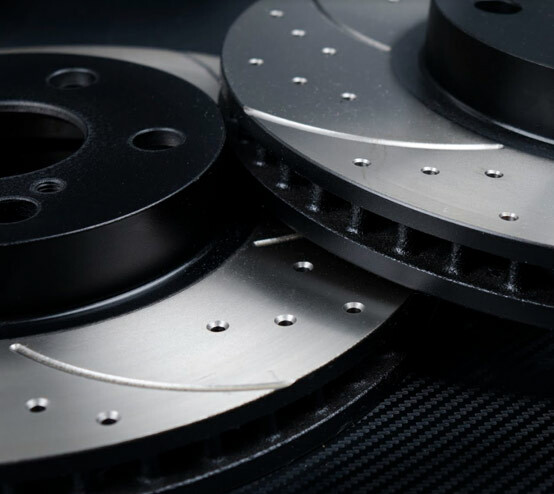 The brake disc or rotor is made of high-carbon cast iron. This is connected to the wheel and/or the axle. To retard the wheel, friction material in the form of brake pads, mounted on the brake caliper, is forced hydraulically against both sides of the disc. Friction causes the disc and attached wheel to slow or stop. SB equipment is not just a copy of an existing model but also designed to fit more applications and performs with better efficiency.